Today the European Parliament unanimously passed a motion on the treatment of ethnic minorities in Iran. It said that "minorities in Iran continue to be discriminated against and harassed due to their religious or ethnic background" and "in recent months minority groups have demonstrated, calling to be allowed to exercise such rights, which has led to large-scale imprisonment of participants". It drew particular attention to "six members of Iran´s Ahwazi Arab minority [who] are on trial after they were detained without charge for almost a year in connection with their activities on behalf of Iran´s Ahwazi Arab minority." 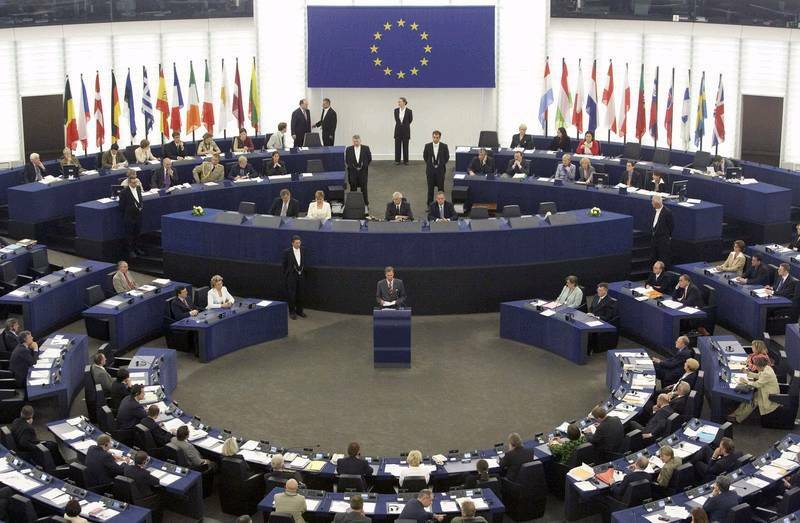 The EP condemned "the current disrespect of minority rights and demands that minorities be allowed to exercise all rights granted by the Iranian Constitution and international law" and called upon the authorities to "eliminate all forms of discrimination based on religious or ethnic grounds or against persons belonging to minorities, such as Arabs, Bahaí'is, Azeri, Baluchi, Kurds and Turkmen." It also stated that Iranian authorities should "ensure that the arrested members of Iran´s Ahwazi Arab minority - Mohammad Ali Amouri, Rahman Asakereh, Hashem Shaabni Amouri, Hadi Rashidi, Sayed Jaber Alboshoka and Sayed Mokhtar Alboshoka are tried according to international fair trial standards and without recourse to the death penalty." It added that the UN Independent Expert on Minority Issues and the UN Special Rapporteur on contemporary forms of racism, xenophobia and related intolerance should visit Iran in order to report on the situation of human rights, and particularly the plight of the minorities.